Geno Smith is a special kind of bad. Sudfeld showed more in one game than he has in career. Our 3rd/4th team recievers better start catching passes if they want a shot at the PS. Marshal isn't impressing me at all. Blocking is bad but he's not helping. I imagine you mean game 1. Ali - Sud has been a dud tonight. Just got our 3rd first down for the 2nd half with only 2 minutes to go. Yeah he's showing his Indiana tape/Shrine Game form - just a thrower with no feel. Should have been picked 4 times. Just woeful. Anything more than a dumpoff is an adventure. Nice one handed outstrecthed hand grab by the receiver. Made the play. And then Nate and Thompson go nutz! Wow!! And then Nate and Thompson go nutz! Wow! Kind of funny. I was trashing Ross on chat, then he goes nuts. Then I start trashing Suds and calling him Dudfeld (7-17 for 40ish yards at that point). Then he and Thompson start hooking up to win the game. LOL. I should try this more often. Ross probably tightened his grip on the #6 spot on WR depth chart after this game. Suds is still looking like a PS candidate despite the last drive. AC Sprain on the shoulder is what the NFL Network is reporting. the Redskins depending solely on a 2nd year RB with injuries like tonight that could crop up and no decent RB depth with experience, This could be a very long year for the Redskins. I don't care how good your WR's are and even a good and upcoming QB you have in Cousins, if you don't run the ball effectively in the NFL you don't win ballgames. a running game at the very least keeps opposing defenses wondering and maybe limits what they'll do on blitz packages. Cousins could get killed this year...SMAC needs to get a veteran in here before the season starts to backup Jones. Scroll to the bottom of your screen and click on the Desktop tab. You should see Shoutbox then. 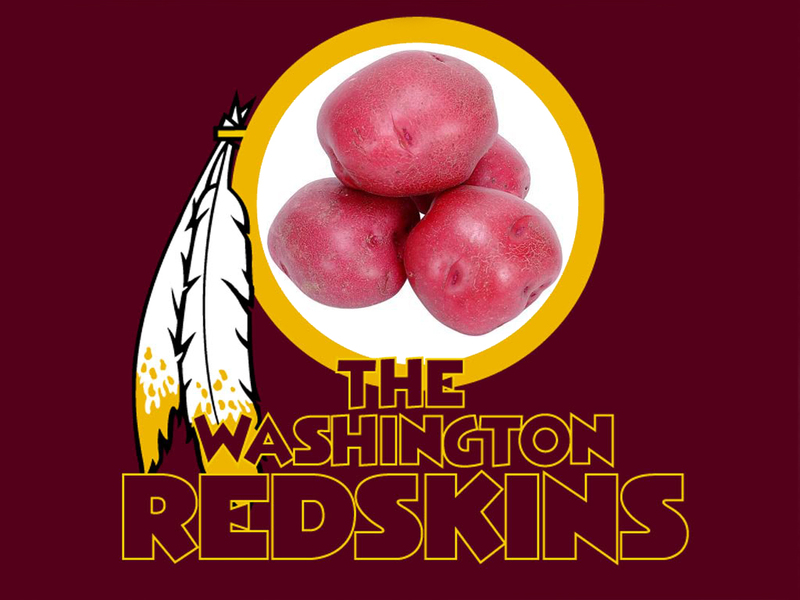 Not impressed with the Skins/Scot with the running back position. Jones is injury prone since high school. Not a question of when but when he'll get hurt. This is what he looked like at the one camp practice I attended. He looked completely incapable...not even worthy of being a PS player. Best rookie QB I have seen is Prescott. Jerry failed to move up and pick a higher QB but Prescott looks like a winner. Another snoozefest of a game although it was nice to see Colt McCoy lead a mostly backup offense to two near scoring drives against the Jets starting D.
I agree as I was high on him; however, he did have the likes of Reiter blocking for him. The game lasts 60 minutes, Chaps, just watched the final drive and he seemed to learn to take what they gave him. It was a good pitch and catch for the TD, but the receiver made it look complicated. There is no denying he was bad in the 3Q, but we put him in bad spots as well. WRs dropped 2 passes and we ran a lot on 1st/2nd and go nowhere. He had tons of 3rd and longs and he tried to force things. Good thing he pointed out that he has to take what the defense gives him. Up and down performance, but showed some grit getting the win. The last series was better when he was in the gun, moving the chains when the defense was backing off, but his intermediate throws - the staple of the WCO - need a heckuva alot of improvement in a number of areas - touch, timing and anticipation. Just not there. In his first 20 throws his best ones were dump offs and should have been picked 3-4 times. When I viewed his film and Shrine game performance, it was these areas that stood out as red flags to me. Mostly down performance for what we want to see in this system going forward. He's PS material at this point, needs alot of work.